We digitally build an entire 3D model in our drafting software Archicad. We have a virtual overview of the building and we can see it from any perspective or section. This new way of drafting offers many advantages, including 3D rendering - making lifelike pictures. 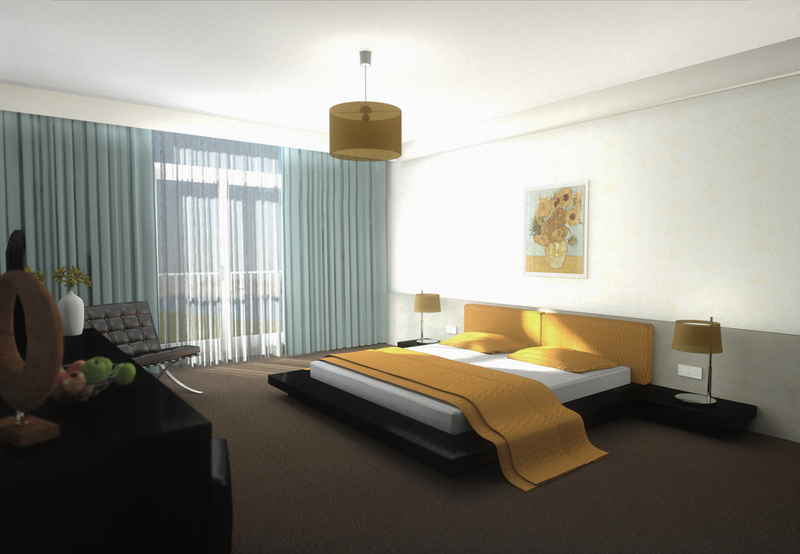 With renderings, our clients can easily see the spatial appearance of chosen materials etc. under specific weather circumstances. Going even further, interactive real-time walk-throughs can be realized with BIMx Mobile (Building Information Modeling eXplorer). This software lets the client interactively explore the 3D model of the building on a mobile device. It can even be used in combination with 3D glasses, which improve the experience even more. Taking into the account the natural elevation and slopes of your plot is important for the architectural design, since the height differences of the soil surface must be processed into the building by drone. We also have point cloud laser scanners, so that we can accurately digitize any existing building, based on 3D information. GRP Architects & Construction is official reseller of Graphisoft Archicad in the Caribbean countries of Aruba, Bonaire, Curaçao, St. Maarten, and Surinam. We work for more than a decade with the advanced 3D drafting BIM program Archicad and Revit. We offer educational services as a training center and reselling point of ArchiCAD. If you are interested in taking courses in Archicad, please reach out to us by contacting via mail or by calling.